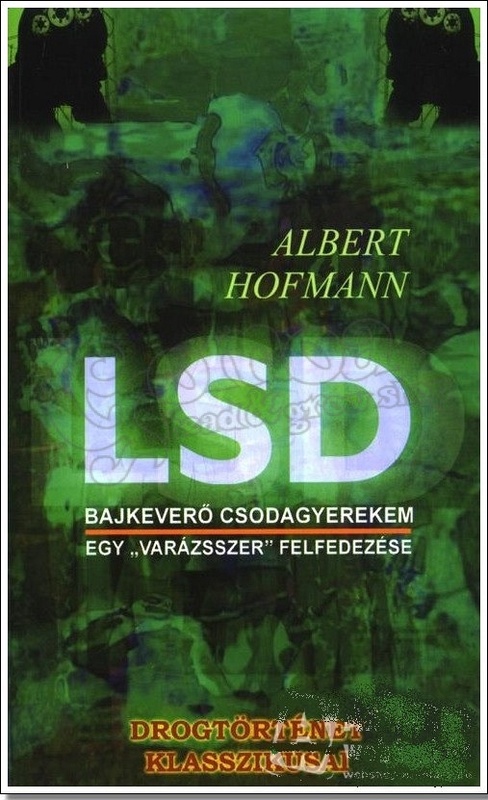 This is the story of LSD told by a concerned yet hopeful father, organic chemist Albert Hofmann. He traces LSD's path from a promising psychiatric research medicine to a recreational drug sparking hysteria and prohibition. We follow Dr. Hofmann's trek across Mexico to discover sacred plants related to LSD, and listen in as he corresponds with other notable figures about his remarkable discovery. Underlying it all is Dr. Hofmann's powerful conclusion that mystical experience may be our planet's best hope for survival. Whether induced by LSD, meditation, or arising spontaneously, such experiences help us to comprehend "the wonder, the mystery of the divinein the microcosm of the atom, in the macrocosm of the spiral nebula, in the seeds of plants, in the body and soul of people." More than sixty years after the birth of Albert Hofmann's problem child, his vision of its true potential is more relevant, and more needed, than ever.